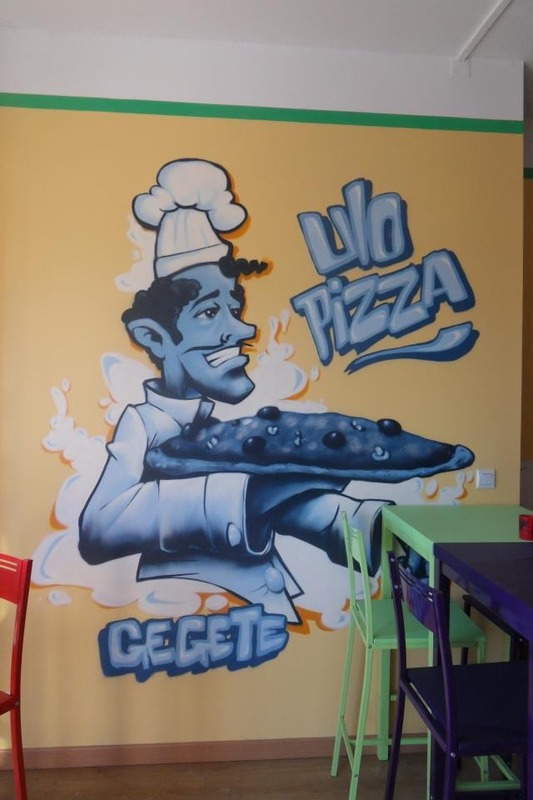 Delicious home-made pizzas served in a cosy, friendly atmosphere. 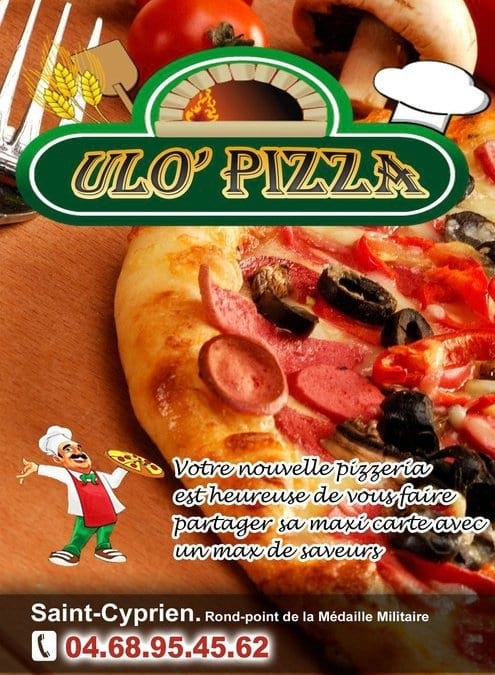 Choose from a giant selection of tomato or white based pizzas with a huge range of fresh and tasty toppings. 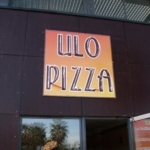 Soft drinks, beers, local wines and desserts also available. 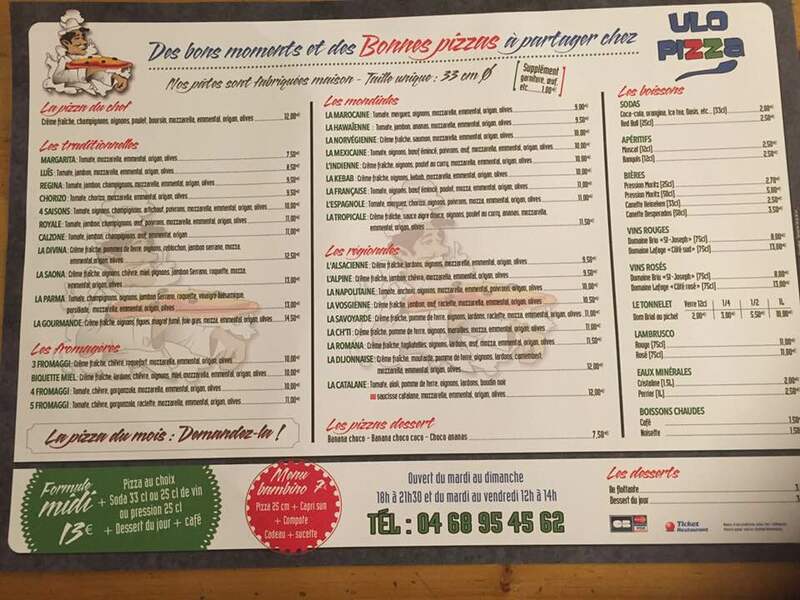 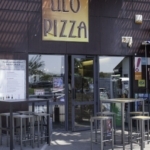 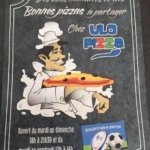 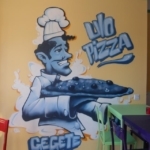 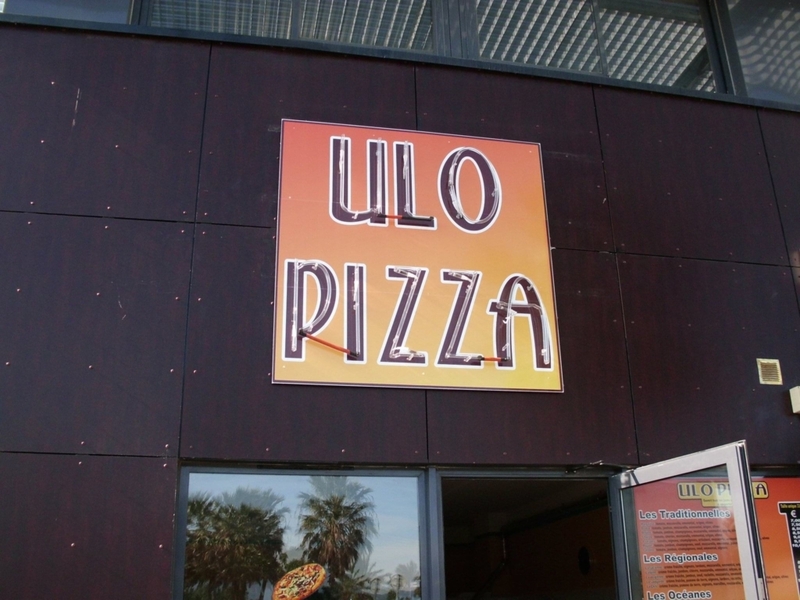 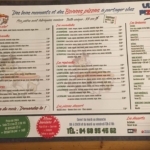 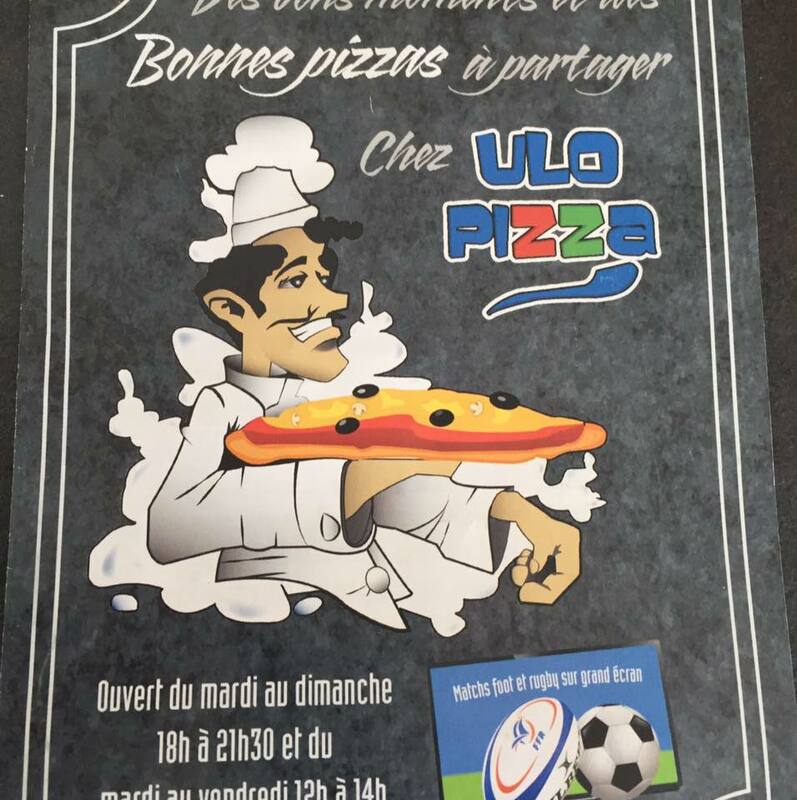 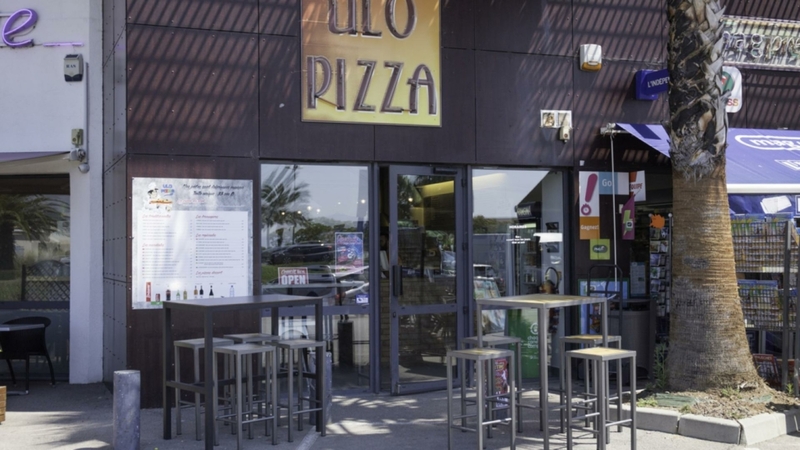 Ulo Pizza is also a great spot for watching the footy or rugby – with two big screens you won’t need to crane your neck to keep up with the latest French, European, International and Premier League action!